Santa Claus: - I´m saving some money and wearing just one costume** this time. * Carnival is on February. 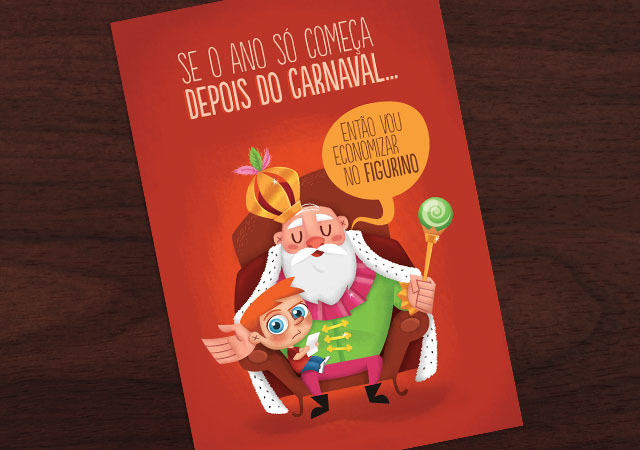 ** King Momo is a very popular character of the Brazilian Carnival. 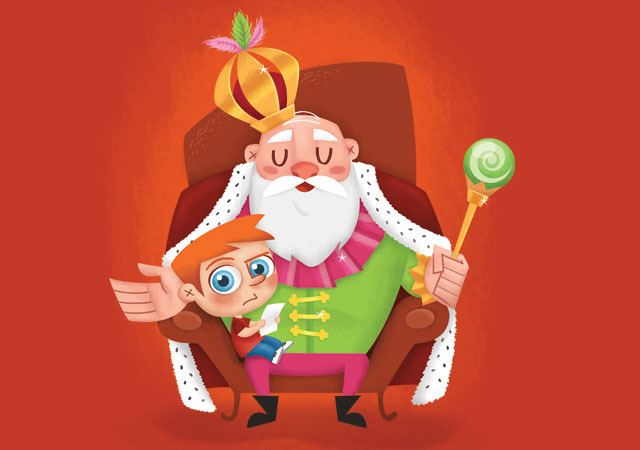 He is considered the king of Carnivals.